Rain in the desert has historically been seen as something almost miraculous, like a gift from the gods. And after seeing these pictures of the Atacama desert in gorgeous bloom, you might agree with that. The Atacama desert is located in Chile, hundreds of kilometers from the capital Santiago. 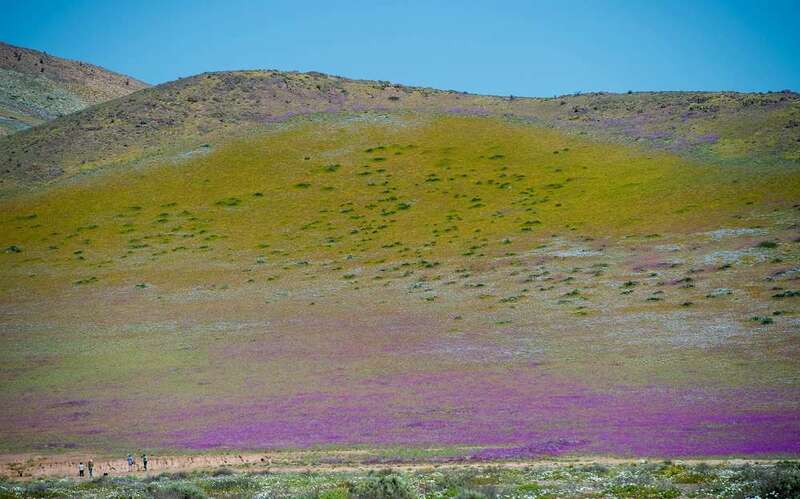 Earlier this year, what is considered the driest place in the world received an unusual amount of rain and now the typically arid landscape is covered in multicolored flowers. This phenomenon is called the desierto florido, or flowering desert, where about 200 desert plants begin to germinate due to the rainfall earlier in the year (usually around March time). 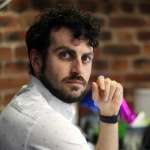 Scientists think that climatically this is connected to the El Niño phenomenon, which leads to more water evaporation from the Southern Pacific and then more rainfall in South America. Due to different developments in plant germination, the desert in bloom can usually be seen from around September to November if there’s been enough rain that year. On average, the Atacama desert doesn’t get more than 3 millimeters of rain per year. Some weather stations have never received rain. The beautiful blooming desert is a popular tourist attraction as the Atacama scenery is usually so extreme that the region has been compared to that of Mars and has often been used as a Red Planet proxy in both films and for scientific testing for future missions. But for a few months, in a lucky year, the usually red landscape becomes a riot of purple, yellow, white, and green.